Chairman of the Caribbean Community (CARICOM), Dr the Honourable Timothy Harris, Prime Minister of St Kitts and Nevis leads a delegation from the Community to meet with United Nations (UN) Secretary-General His Excellency Antonio Guterres on Monday morning to discuss the crisis in Venezuela. The meeting will take place at UN Headquarters, New York USA. Prime Minister Harris will be accompanied by the Honourable Mia Mottley, Prime Minister of Barbados, Dr the Honourable Keith Rowley, Prime Minister of Trinidad and Tobago, the Honourable Peter David, Minister of Foreign Affairs of Grenada and Ambassador Irwin LaRocque, Secretary-General of CARICOM. 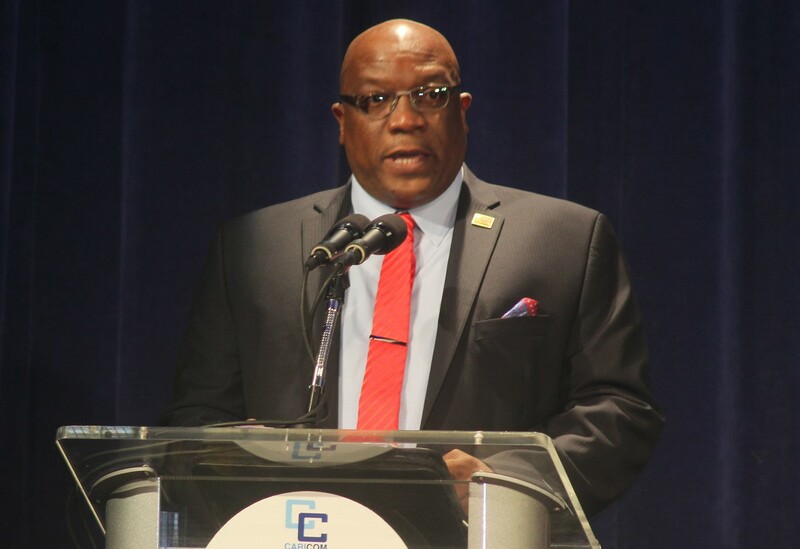 The meeting is a follow-up to the decision of CARICOM Heads of Government at their Special Emergency Meeting on Thursday which discussed the on-going situation in Venezuela. The CARICOM Leaders agreed to request a meeting with the UN Secretary-General which he accepted.